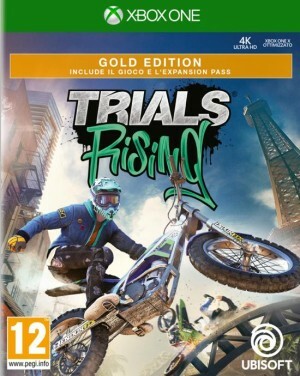 http://www.longplays.org Played by: Valis77 Back in my days i dominated this game in the arcades, now im a little rusty. 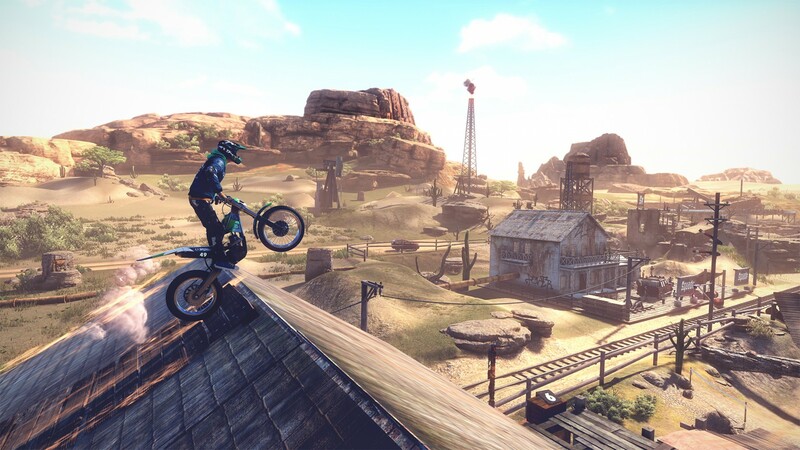 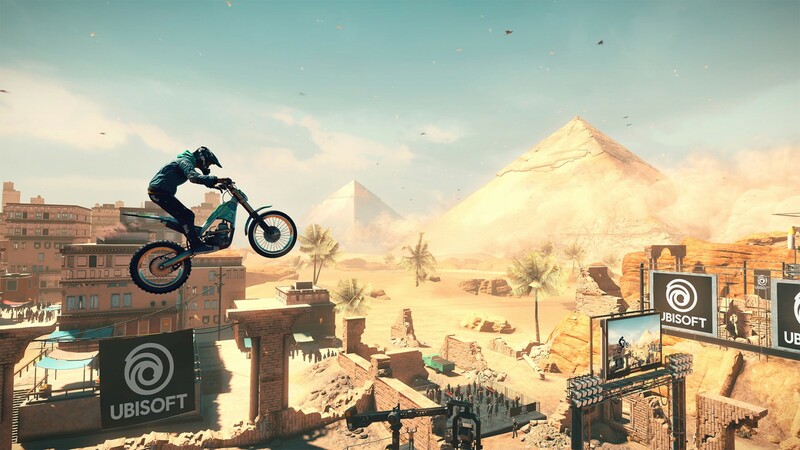 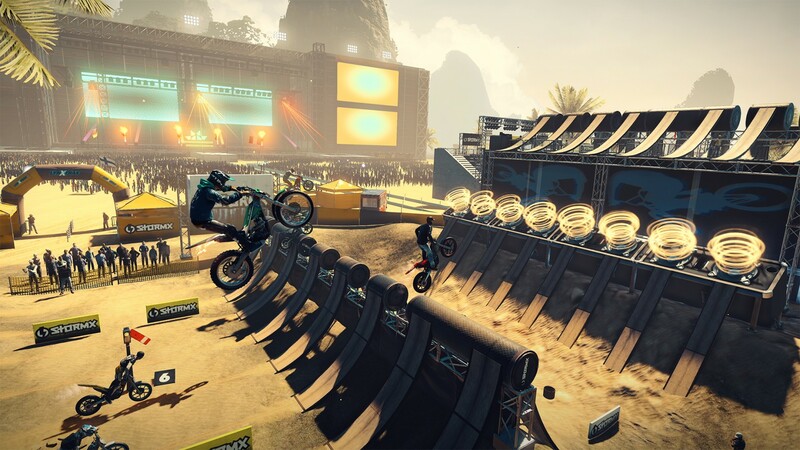 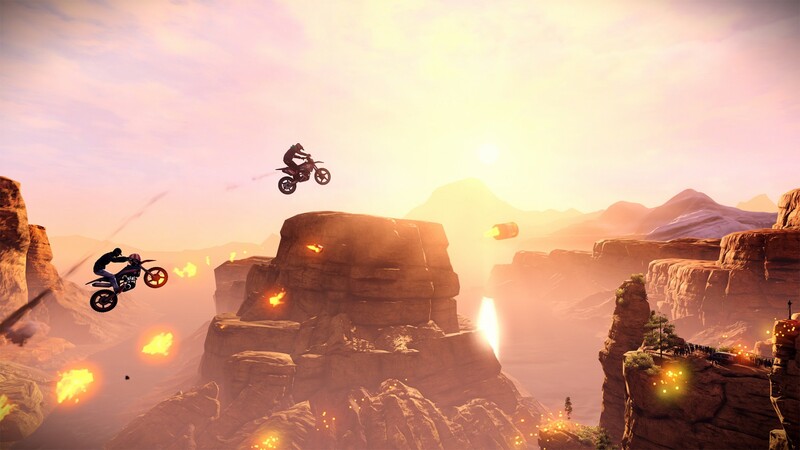 Anywho,this game had a remake on the wii but it still not t..
Live from the E3 2018 Ubisoft stage, watch the world premiere of Trials Rising. 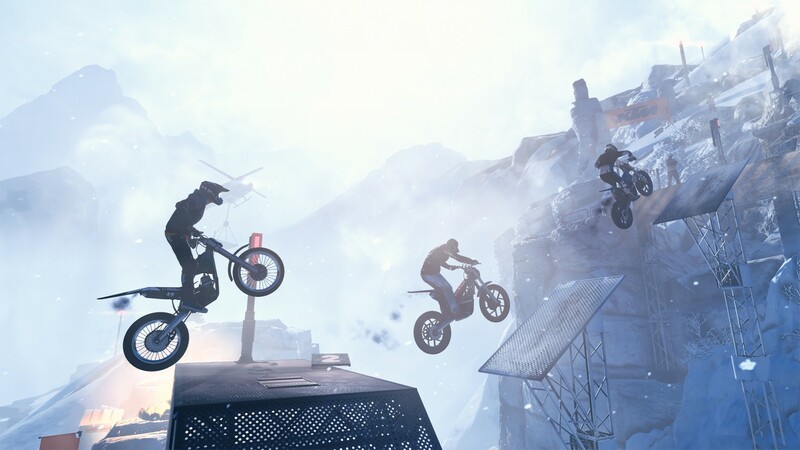 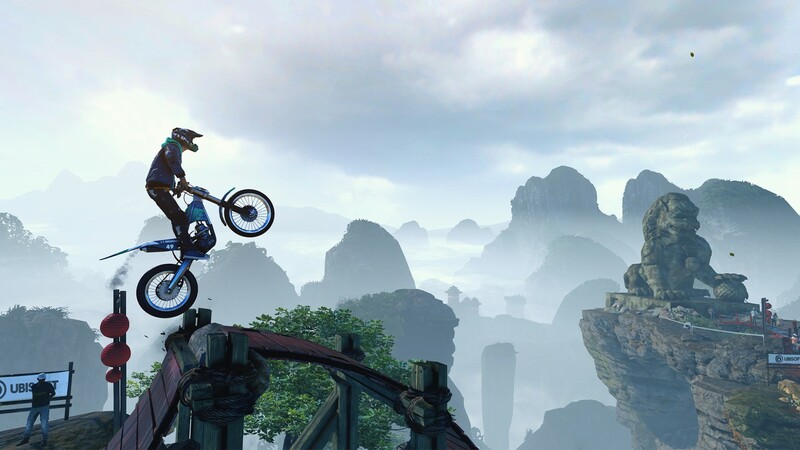 #TrialsRising #UbiE3 Please SUBSCRIBE: http://bit.ly/UbisoftYouTubeChannel Visit our official channe..